Internet giant, Google Inc on Monday has said that it has acquired Nest Labs in a deal valued at 3.2 billion in order to expand into the market. Nest Labs makes smart thermostats and smoke alarms and the acquisition will allow Google to expand into the market for array of devices and bringing valuable hardware design expertise in-house. The company was established by one of the creators of Apple Inc's iconic iPod music player, Tony Fadell. Google has indicated that Nest will continue to operate as a distinct entity with its own brand after the deal. Experts have said that even as Nest is currently focused thermostats and smoke alarms but the company might help revive the technology and use it in other devices. 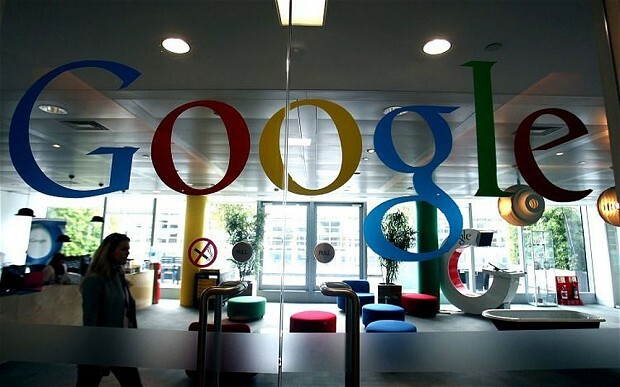 Google might be looking at home automation opportunities to expand its presence in the market. Nest will continue to operate under the leadership of Chief Executive Officer Tony Fadell. Nest, which counts Kleiner Perkins, Lightspeed Venture Partners, Google Ventures and Shasta Ventures among its investors, employs a large number of designers and engineers and eill strengthen google presence in the market.